As part of our new Art for Sale series, we are happy to introduce you to the work of our friend Kate Nation. The Charlotte-based artist creates beautiful, artistic ceramic pieces like the two featured below. Buy one as a gift and keep one for yourself. 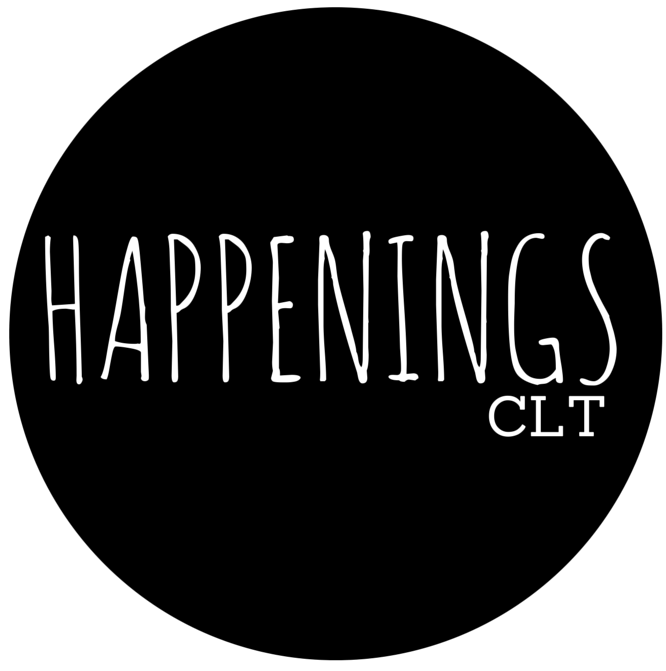 If you are interested in purchasing one (or both) of the works below, contact us at HappeningsCLT@gmail.com and we’ll be happy to help add these beautiful works to your collection.